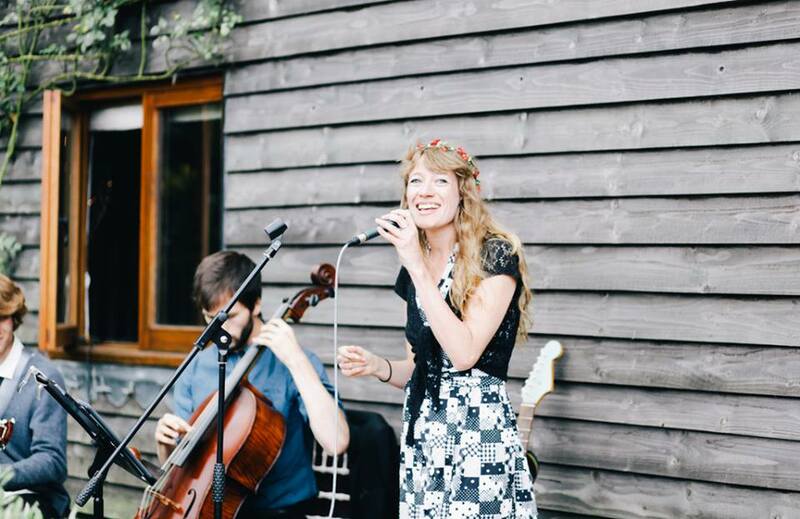 We are having a wonderful Summer playing many different venues and for lovely couples. We’ve had a very shining review from Emily & Jimmy who tied the knot this weekend. Thank you for your very kind words. It was a truly wonderful day & we felt very lucky to be providing the entertainment..
“Dearest Bubsie and her Beat Brothers, you were amazing. We all loved you and your band so much. The music was brilliant and you radiated warmth and fun and got everyone dancing. You have such a gift and I’d recommend you wholeheartedly to anyone wanting a live band at their wedding or any other event.